Repair minor car paint scratches, scuffs, and chips right at home with ScratchWizard automotive touch-up paint. Small and deep scratches vanish with ScratchWizard. Choose between either touch-up paint kits or individual touch-up paint products to fit your needs. Our touch-up kits provide the best scratch repair you’ve ever seen. You won’t leave any unsightly brush strokes or paint blobs. 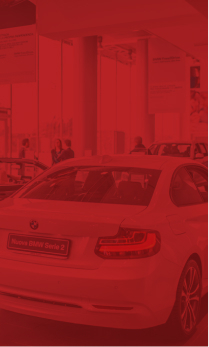 Most importantly, the color and finish will look identical to the OEM’s paint because we factory-match our paint for a flawless repair. We offer a 100% guarantee on our color match touch-up paint. 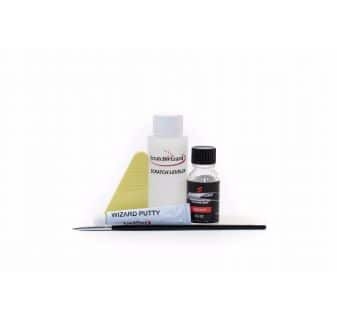 Our touch-up kits contain scratch-filling putty, the finest-tipped brush offered in a scratch repair kit, excess paint and putty remover, disposable towels, gloves, and easy-to-follow directions. If you are still unsure of how to properly repair scratches, take a look at our instructional video to watch how it is done. Buy ScratchWizard color match touch up paint for professional-quality vehicle scratch repair at an affordable price. If you are unhappy with the color match on your scratch repair, contact us within 30 days to receive a full refund. 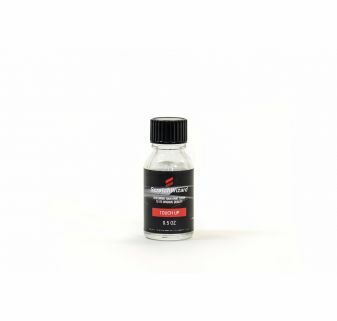 Make small scratches and scuffs invisible with our high gloss, high quality touch up paint. Everything you need to make small scratches and scuffs disappear!